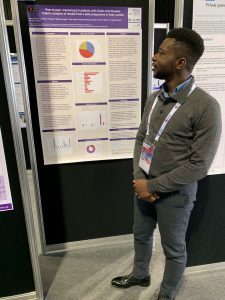 Sickle Cell Society mentors, June Okochi, Michael Tsiagbe, and Whitney Joseph along with chief executive, John James OBE, have been published in the British Journal of Haematology. 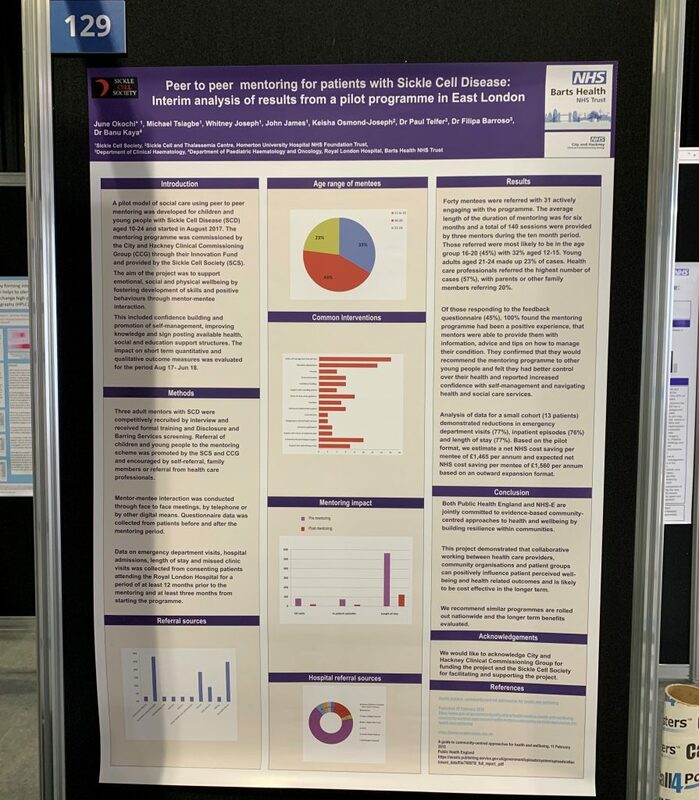 Their publication: Peer to peer mentoring for patients with Sickle Cell Disease – interim analysis of results from a pilot programme in East London, looks at reviewing the success of the Hackney and City Mentoring Scheme. 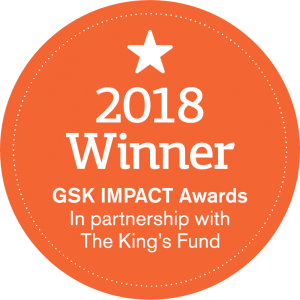 The Hackney and City Mentoring Scheme is a pilot model of social care using peer to peer mentoring was developed for children and young people with Sickle Cell Disease (SCD) aged 10-24 and started in August 2017. 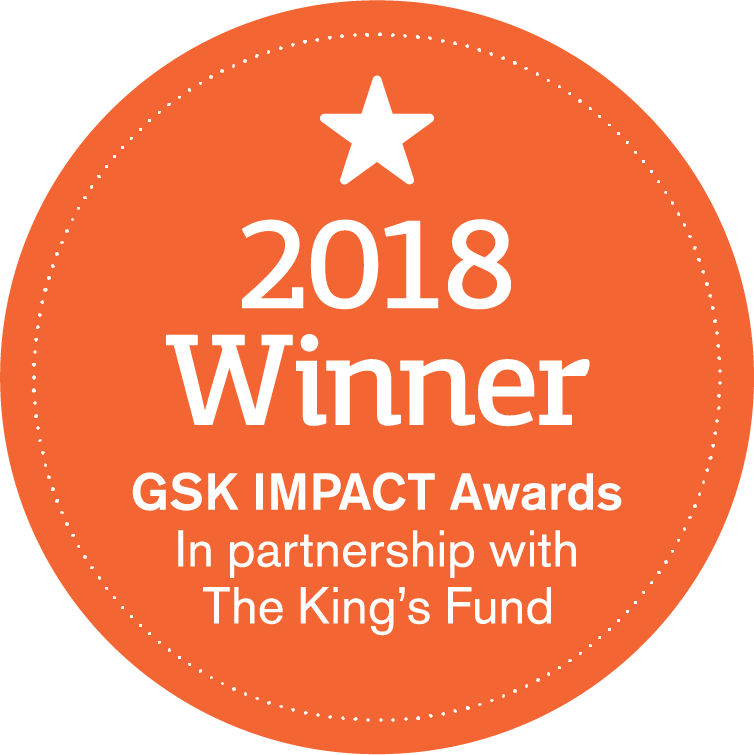 The mentoring programme was commissioned by the City and Hackney Clinical Commissioning Group (CCG) through their Innovation Fund and provided by the Sickle Cell Society (SCS). The aim of the project was to support emotional, social and physical wellbeing by fostering development of skills and positive behaviours through mentor-mentee interaction. This included confidence building and promotion of self-management, improving knowledge and sign posting available health, social and education support structures. The impact on short term quantitative and qualitative outcome measures was evaluated for the period Aug 17- Jun 18. 59th Annual Scientific Meeting in Glasgow in April. Click here to read the full abstract and see below the poster overview of the publication.